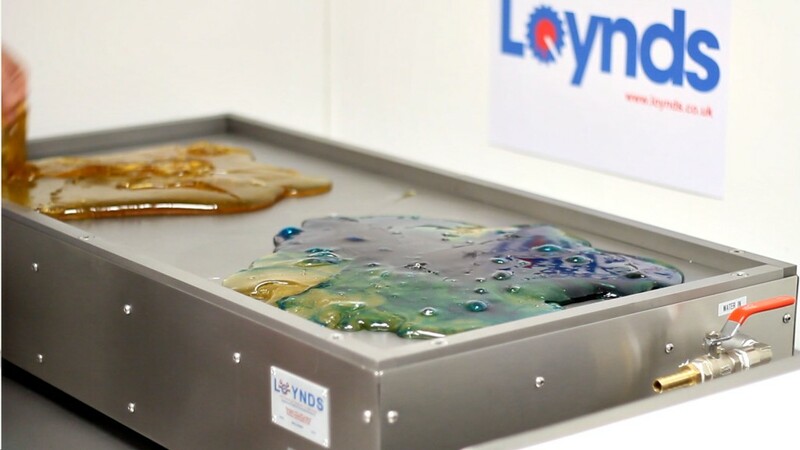 The Loynds Mini Cold Table is the perfect solution for cooling candy batches. Due to their small size, these tables are ideal for small scale production, candy demonstrations and recipe development laboratories. 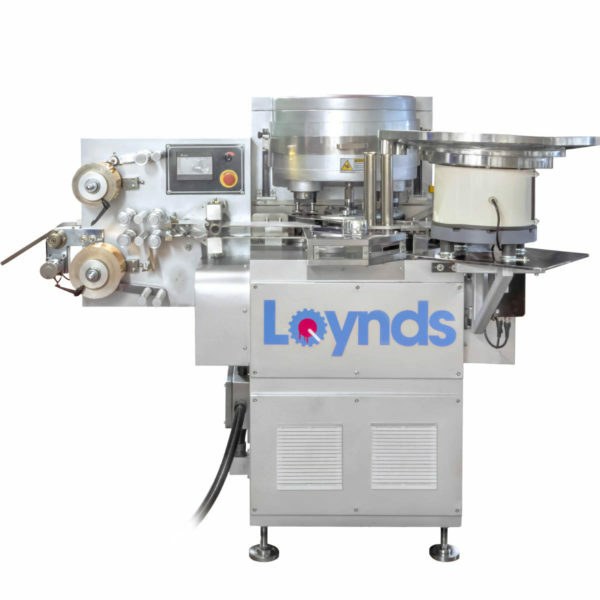 This equipment has been designed by Loynds' in-house research and development team. 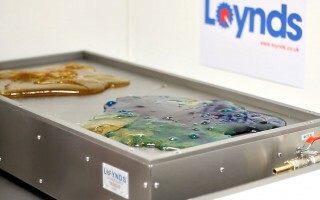 The Loynds Mini Cold Table is made from a full stainless steel construction. 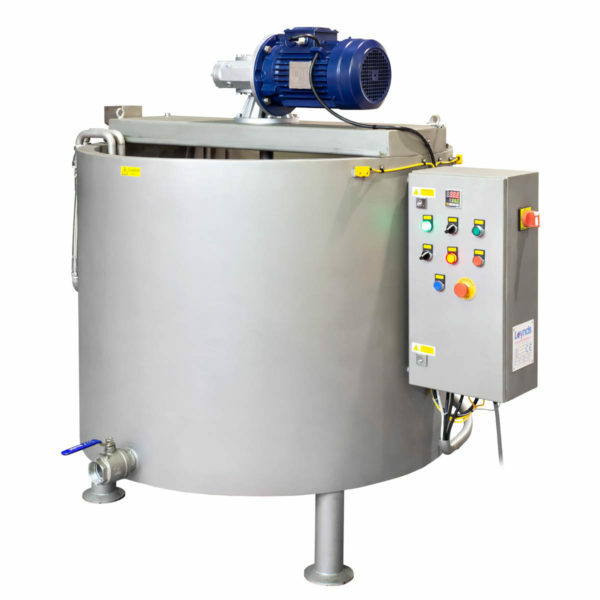 The table top is manufactured from 10mm thick stainless steel to ensure an even cooling of the candy batch and to maximise heat dispersion. 20mm thick side bars run around the full perimeter of the table to ensure the candy doesn’t run over the edge. A central moveable bar can be adjusted up and down the table to give a smaller cooling area, or enable you to create two smaller areas for cooling two batches simultaneously. The table top is water cooled and there are water inlet and outlet connections at either end. Table dimensions 1000mm x 500mm. 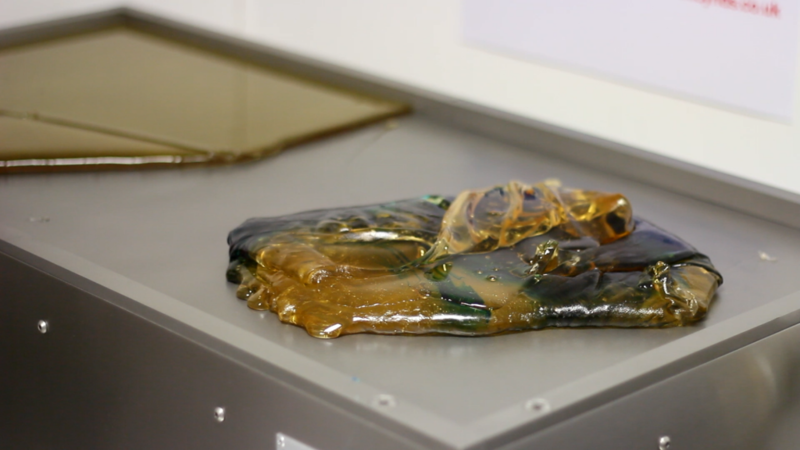 10mm thick surface for optimum cooling of candy. 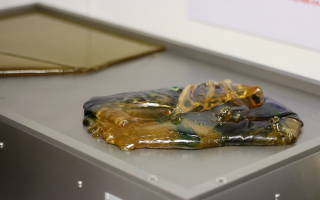 Internal water cooled system regulates the tabletop temperature. 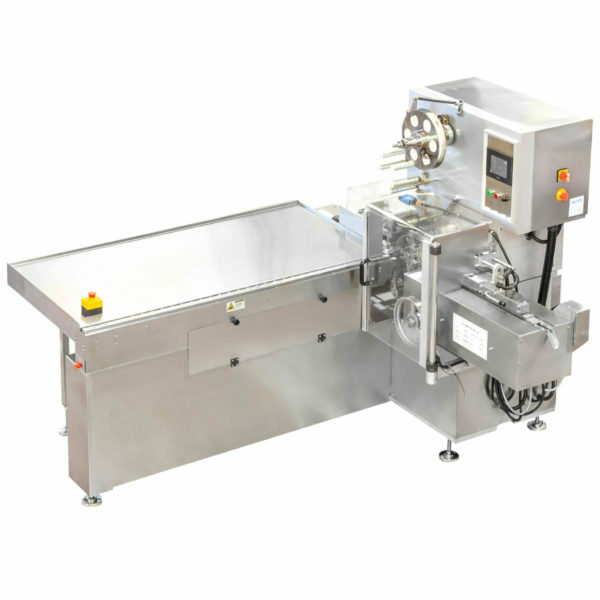 Central floating bar to allow control over the size of the cooling area.